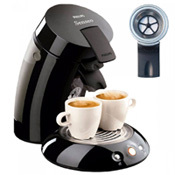 The Coffeeduck lets you change your Senseo Classic into an espresso coffee maker. 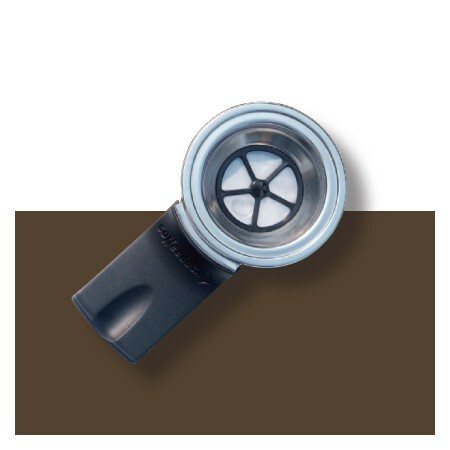 The Coffeeduck is a 2-pod holder that is also suitable for ground coffee. You’ll be amazed by its many options! The Coffeeduck is suitable for all types of coffee, from fast-brew filter to finely ground espresso coffee. You can dose 5 to 14 grams of loose coffee in the Coffeeduck (ordinary paper pods contain 7 grams of coffee). Preparing one cup of coffee takes about 20 seconds more compared to preparing coffee using a paper pod.